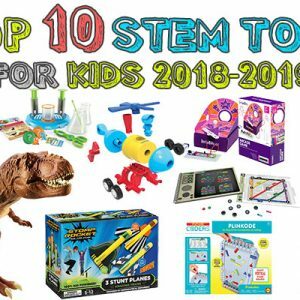 Best Toys for Girls 2019, Stuck figuring out what to get that little girl in your life for Christmas? 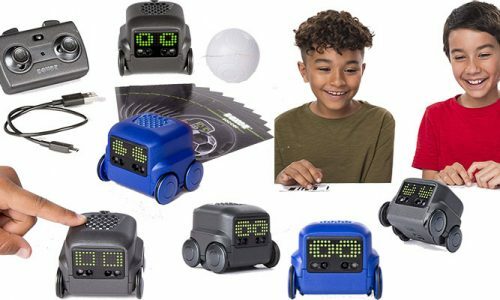 It doesn’t get easier as the years go by because toy makers always present a wide selection of suitable Christmas gifts. 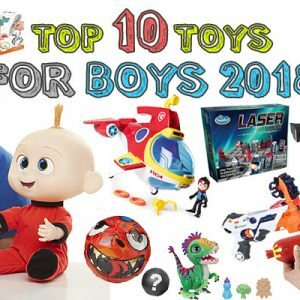 We have you sorted out with our top toys for girls 2019 list. With L.O.L Surprise you just never know what you are going to get. The Biggie Pet Dollmation presents 1 pet baby charm or baby food along with 2 pet babies. 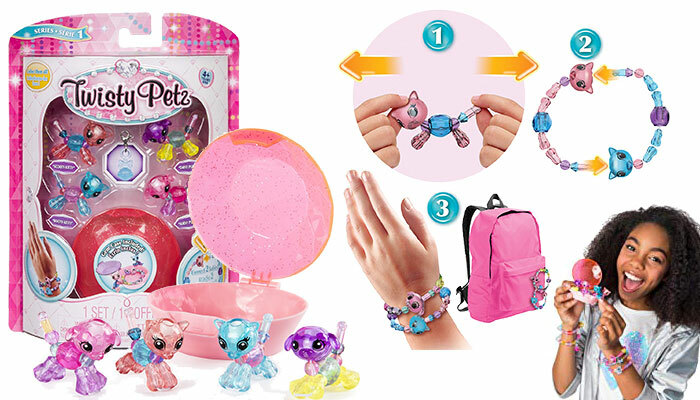 On top of that, the pet babies come with 1 baby Reveal, Spy Glasses, 1 Fortune Teller Heart, 1 Funny Bone, 1 Wishbone and a necklace which can also function as a bracelet for your little girl. The Dollmation also doubles up as a backpack or piggy bank with a dark pink carrying case and collector’s poster. 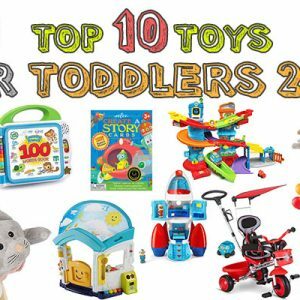 Just about every Christmas toys 2019 list features a Barbie because every little girl simply must have one of these classic toys. This year, the Barbie Ultimate Kitchen is what you want to snag up early enough so that the little girl in your life can enjoy whipping up the most delectable imaginary treats. 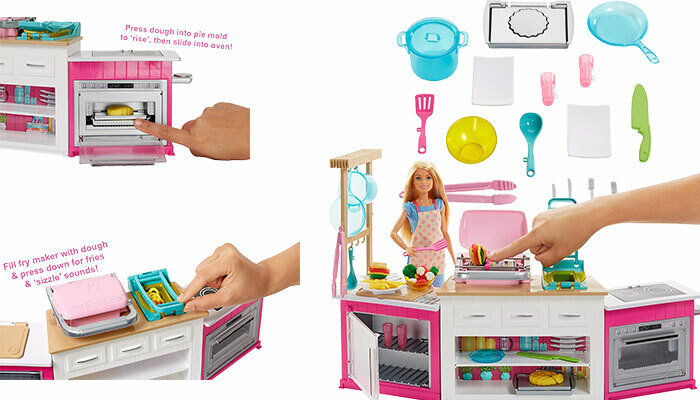 The playset includes a Barbie chef doll, cooking and dining utensils, five different colored doughs, and miniature kitchen appliances. Your little one can use the dough to whip up the perfect sandwich using the sandwich maker or cook up a side of fries in the fryer. Well, you might think that girls are all about pretty things but give them some slime and they might just create some unicorn poop out of it! That’s exactly what the Poopsie Slime Pack is for, and it comes with 10 impressive magical surprises. 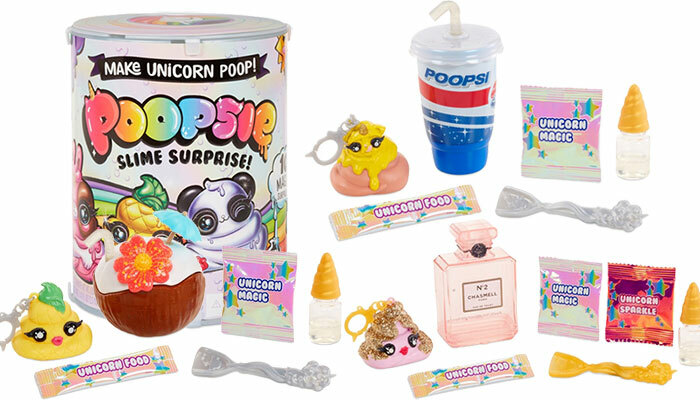 The pack also includes a collectible poop character keychain and bottle, a mystery scent dropper, collector’s sheet, and unicorn spoon. There are 18 characters (sold separately) to collect, and the goal is to find the ultra-rare Unicorn Sparkle. 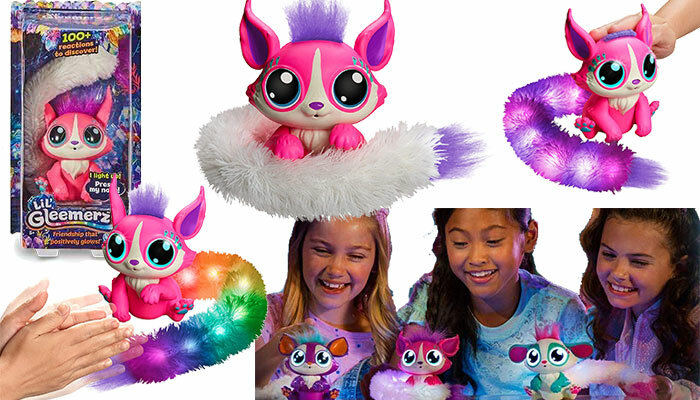 The interactive Lil’ Gleemerz light up with glowing eyes, rainbow-colored tails and they also make quirky sounds. 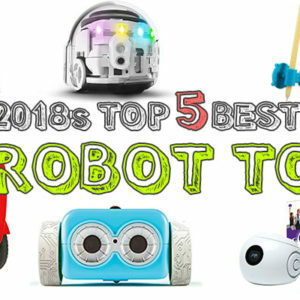 Best yet, there are three of them to choose from including the Adorbrite, Loomur, and Amiglow. They respond to sounds and touch with more than 100 reactions including purrs, flashes dazzling light shows, growls, and even farts. 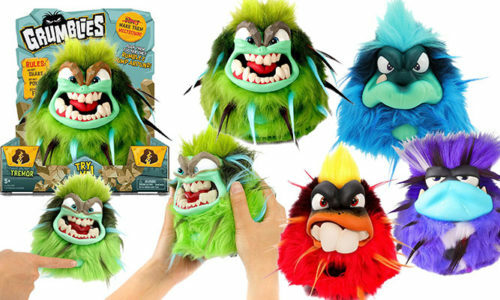 Pressing the Lil’ Gleemerz Doll’s nose three different ways activates a light party, hangout or the game mode. Its little paws let it hang in adorable poses on boxes, laptop screens, and other items. Little tots are attached to their toys, and the Cry Babies Baby Dolls sure do love their pacifiers. Remove the soothing aid and the baby doll crying her eyes out. Only replacing her paci or rocking her to calmness can get her to calm down. 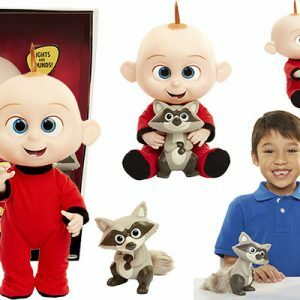 There are three Cry Babies Baby Dolls to collect including Coney, Lala, and Lea. 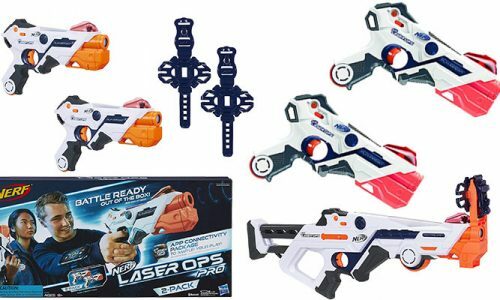 Each of them comes with a pacifier as well as a removable animal-print onesie. The doll’s arms, legs, and head are articulated for added play value. Just add some water and the baby cries and produces real tears just like a typical tot. Any kid will appreciate the bejeweled Twisty Petz that can also transform into sparkly bracelets. They can also function as backpack accessories, and several of them can create necklaces. 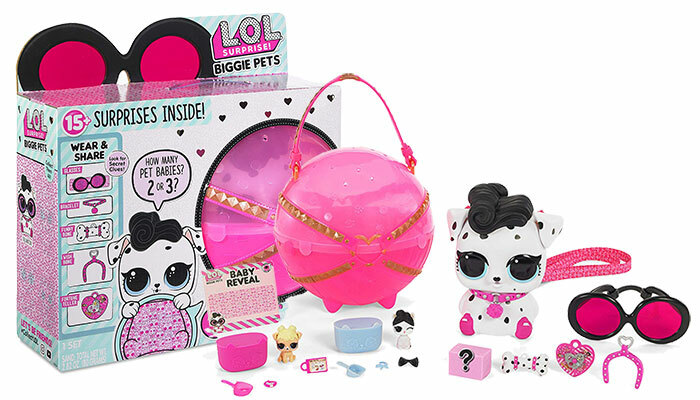 The glitzy set comes with four Twisty Petz babies, a gem-shaped luxe jewelry case and an adorable charm. 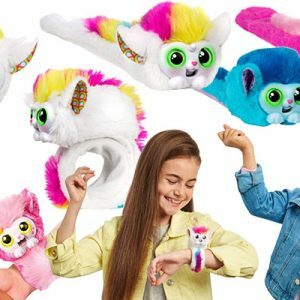 There are 24 of the sparkly Petz to collect, and your kid can adopt them all. 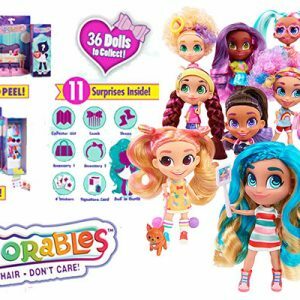 A Shopkins toy also features on several top toys for girls 2019 lists, and the Lil’ Secrets Collector’s set made it to ours. 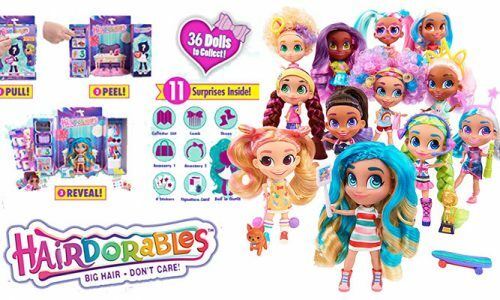 There are six collector sets to choose from including a Pet Shop, Candy Shop, Cupcake Shop, Donut Shop, Flower Shop and Makeup Shop. Each set comes with a Teeny Shoppie and one mystery Tiny Shopkin. The sets feature a code to crack by finding the BFF shopping on the provided Shopville map and scratching 3 symbols. Unlocking it reveals an ultra-rare special finish based on the theme of each individual set. 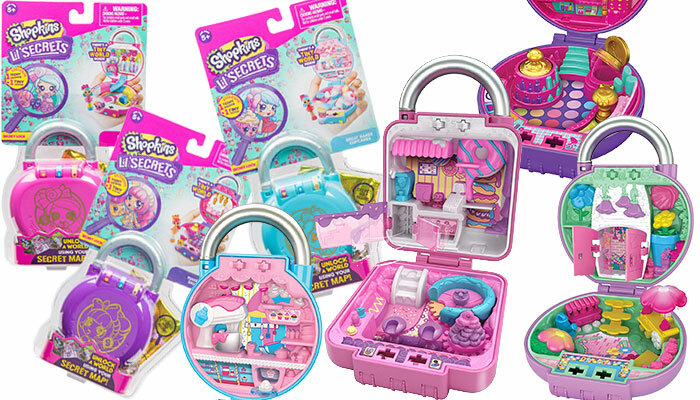 Fingerlings also promise to be a huge hit this year, and the mini BFFs make the perfect gifts for girls. The baby monkeys respond to touch, sound, and motion by blinking their eyes, making silly babble, and turning their heads. Blowing them a kiss gets you one right back, and if you hold them upside down, make a loud noise, or rock them to sleep they respond with a surprise reaction. 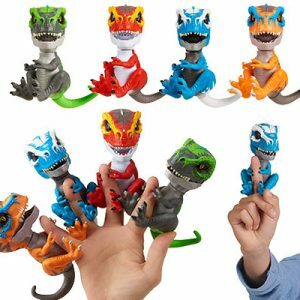 A bonus mystery mini accompanies the Fingerlings, and there are five styles to collect. If you are looking for the perfect gift for a girl aged 8 and up, looks no further than the Cool Maker KumiKreator Bracelet Maker. 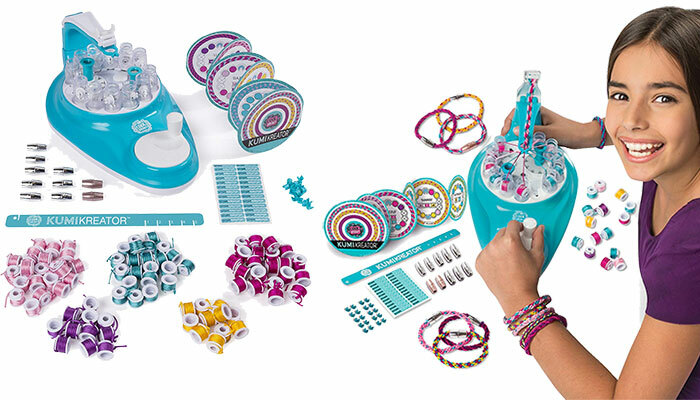 The set comes equipped with everything needed to create as many as 10 friendships bracelets. 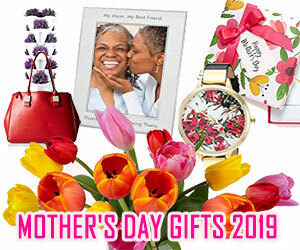 A design booklet comes with the kit including guidelines to create 8 to 12-strand bracelets. 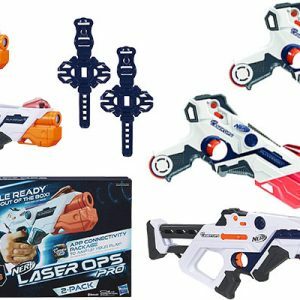 The kit includes 88 spools, a storage case, 10 clasps, a measuring guide, 20 end caps, 88 spools, 25 clasp stickers, one playbook, and a storage case. There isn’t a girl out there who couldn’t use another stuffed animal added to their collection. 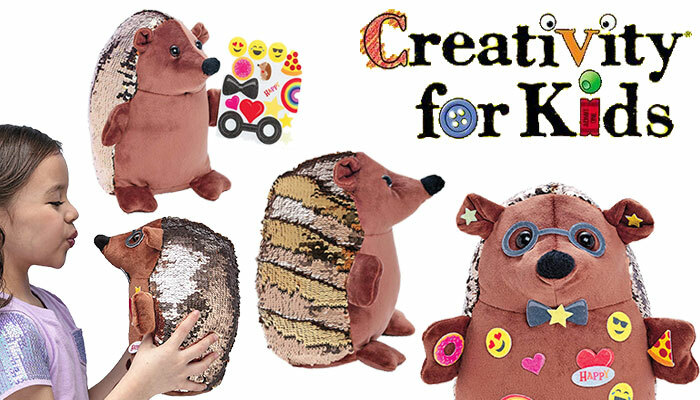 The Sequin Pets Hedgehog called Happy is the perfect addition, and it encourages its owner to exercise their creativity. 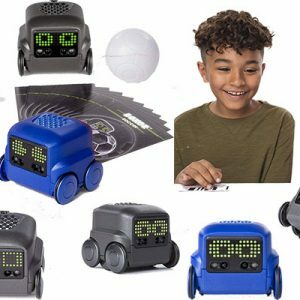 The stuffed animal comes with a fun flip reversible sequin material on its back creating an opportunity to create endless color-changing designs. 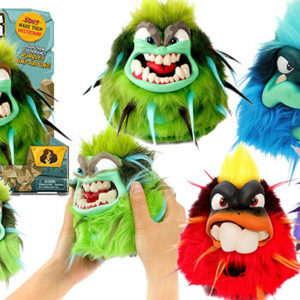 The stuffed animal also comes with reusable felt stickers which its owner can use to customize the front. 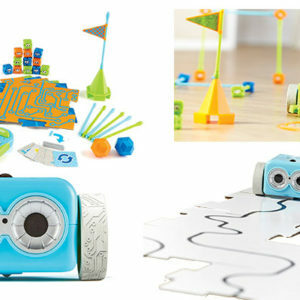 It is the perfect gift for girls aged 5 up. 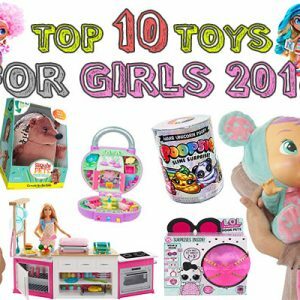 With these 10 well-thought out Christmas toys for girls, you are sure to spread some cheer this holiday season. 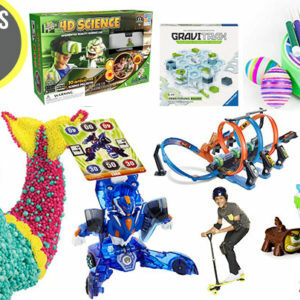 Our top toys for girls 2019 list isn’t only seasonal, and the gifts are applicable for just about any occasion.